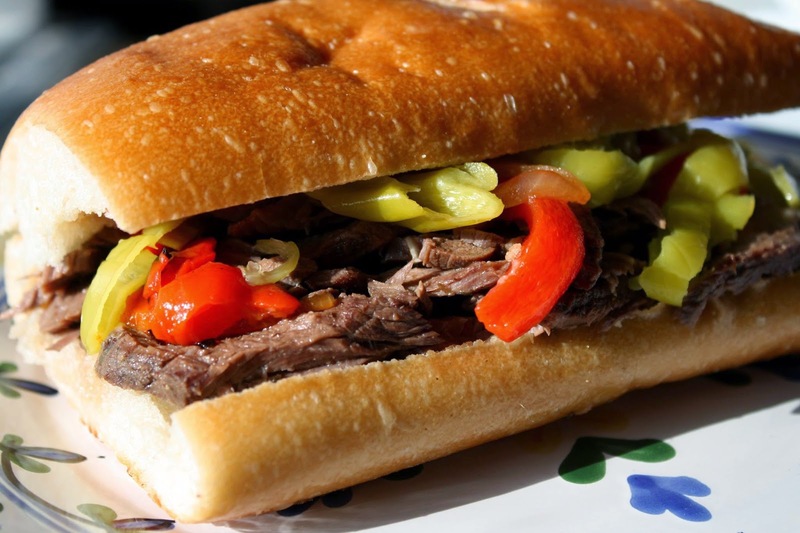 For this exceedingly simple yet extremely delicious application, I asked my butcher (husband) to recommend the ideal cut of beef to make Chicago style Italian beef sandwiches. He brought me two "lifter" cuts off the chuck. 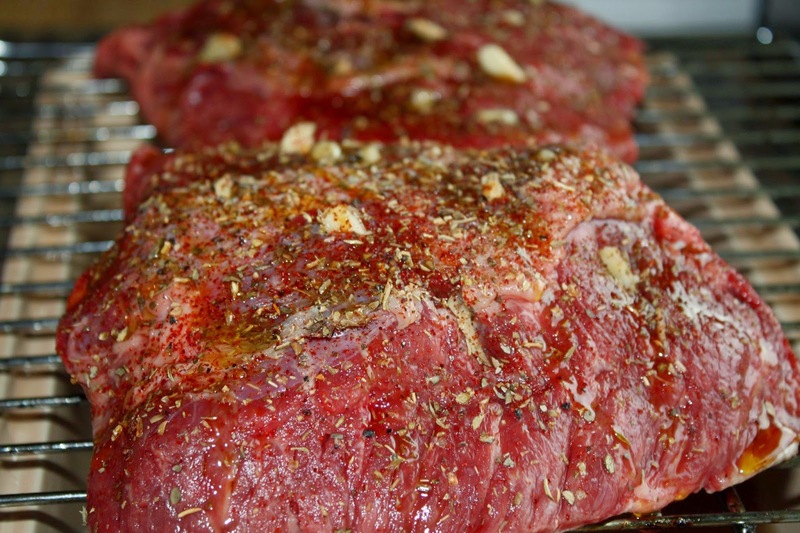 Don't worry if you can't find "lifters" though, just use a chuck roast and you're all good.